The annual event, dedicated to healing the “invisible wounds of war,” consists of a 9k route through the streets of Boston with the finish line at home plate in historic Fenway Park. 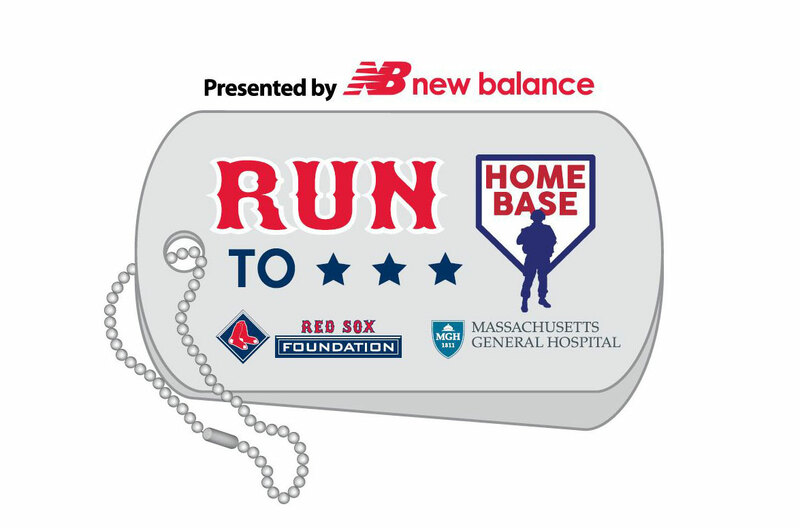 This Red Sox Foundation and Massachusetts General Hospital program is dedicated to Service Members, Post-9/11 Veterans and their Families through clinical care, wellness, education and research. All funds go to families in New England. “Supporting Run to Home Base has become a Daymark tradition,” said Brian Casey, General Manager and COO at Daymark. “We are particularly pleased to be able to offer our customers an opportunity to participate in this great cause thanks to our co-sponsor and partner, Cisco.” If you have a close partnership with Daymark and would like to participate on our team this year, please register here and enter promo code Daymark2018 in the upper left hand corner. A corporate team sponsorship consists of at least 30 runners and/or walkers and a minimum fundraising commitment of $25,000. To date, Team Daymark has raised over $125,000 through this event thanks to the generosity of its employees, customers, partners and suppliers. Anyone wishing to donate this year can do so by visiting the Team Daymark Donation Page.